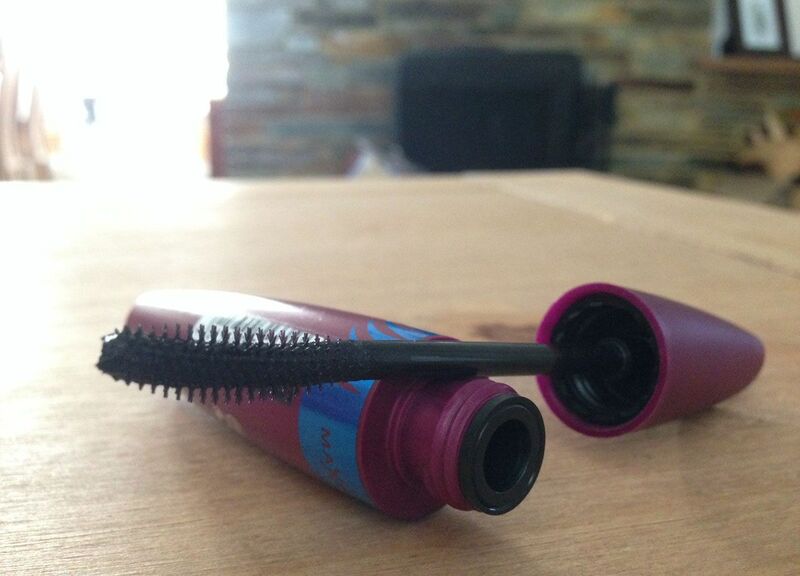 I'm a huge fan of the Maxfactor False Lash Effect Mascara and have been for a very long time now, the only mascara I would choose over it is the CoverGirl Lash Blast and i've blogged about them both so thought this one was worth a shout out too. 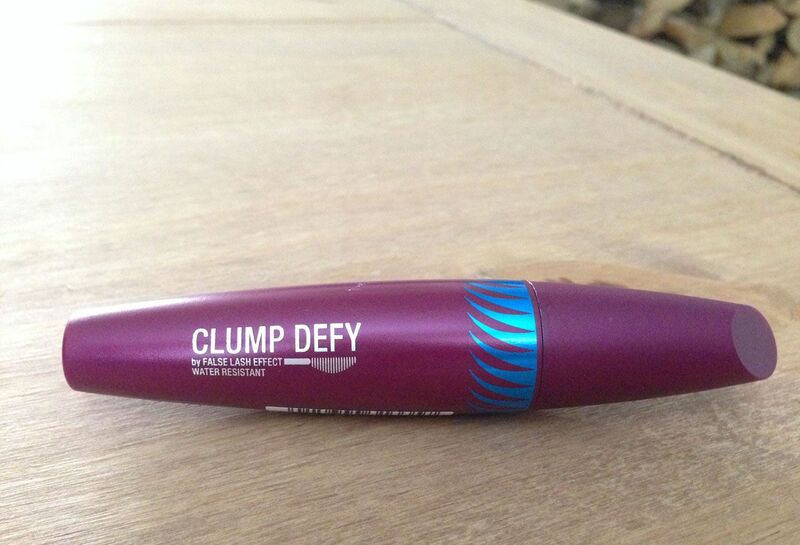 The maxfactor clump defy by false lashes uses what seems to be the same product (or atleast very similar) and a different brush. Now one of my favourite things about both false lashes and lash blast is definitely the brush, the chunky plastic brush with lots of flexi plastic needles make it perfect for applying mascara just the way I like it and this brush seems to follow the same principles only with a twist - well, a curve actually. I'll be honest I don't love it but whether that's because i'm averse to change or not i'm unsure. I do however still love the consistency of this product as it of course still applies really well, the longer needles just mean a little more teasing of the lashes is required as i've found myself with a black splodges on my eye lids a little too often. More practice needed. I've never tried a Max Factor mascara, the false lash effect sounds amazing and I always hear good things!